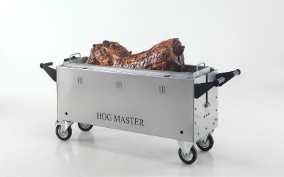 We’re a free range hog roast company with organic values. 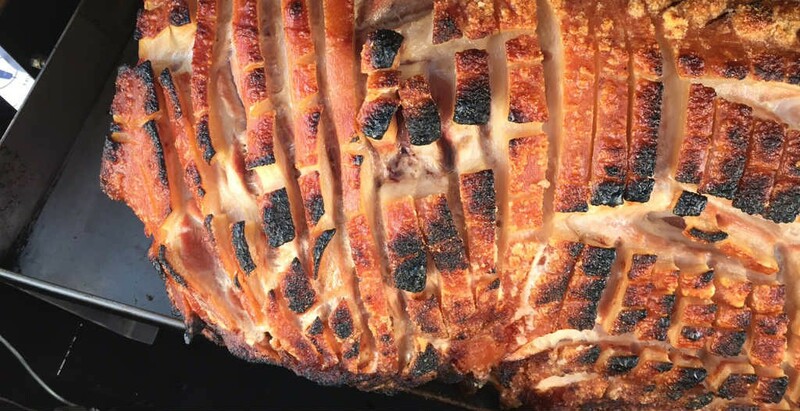 All our free range pigs are slow cooked between six and eight hours ensuring that every one is perfectly tender and moist. Watch it cooking with your own eyes. Then stand back and relax, while we carve and serve for you. Some of your guests don’t eat meat? Need not fret! 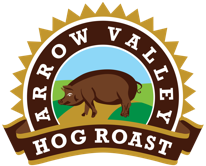 There’s something for everyone at Arrow Valley Hog Roast. Let us know how many vegetarians you’re expecting and we’ll cover it! 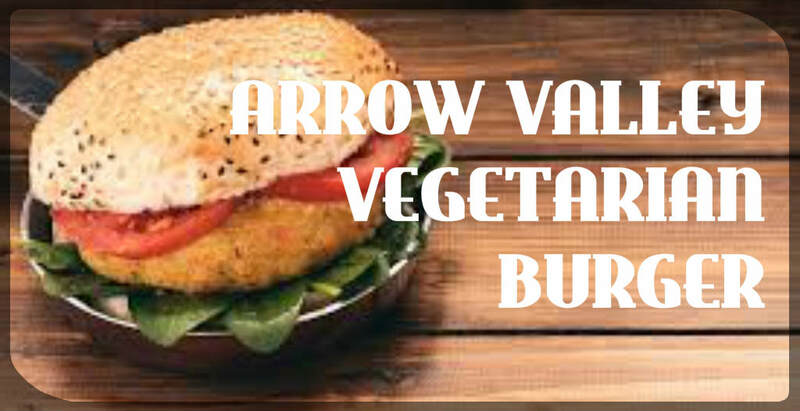 Andy’s homemade vegetarian burger is delicious and can compete with the meaty equivalent. There’s no reason to deny yourself the greedy pleasure of a well stuffed roll. Want something on the side? Take a gander at our selection of scrumptious salads and sides to complement a nice hot pork roll or vegetarian burger. 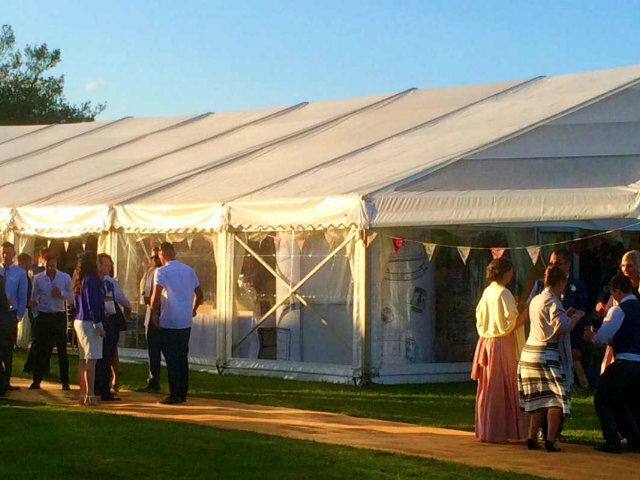 We’re proud to have been chosen to cater at some lovey wedding venues. It’s a great feeling to be part of a couples special day. We love watching groups of happy people smiling, mingling, dancing and of course . . . enjoying a delicious hog roast bap served from yours truly. 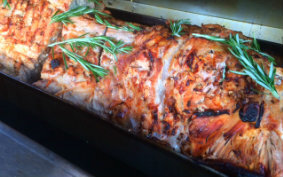 If you’re considering having a hog roast for your wedding, call us. Do you fancy doing a bit of DIY? We’ll drop the machine to your venue. Then school you with the instructions on delivery, so you’re good to go. See you the following day around 10am for collection. 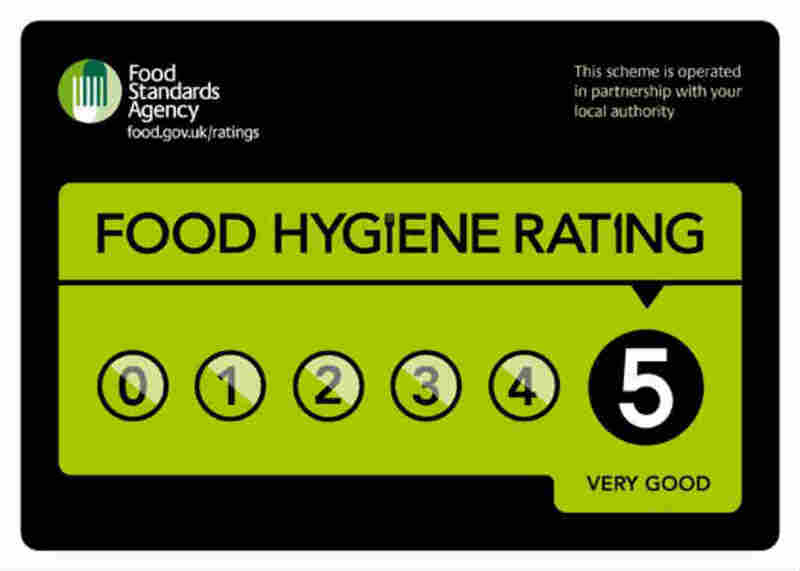 Please ensure that it’s clean and tidy.